I’m getting over a cold, so please excuse my weak voice and any coughing I couldn’t quite edit out. Our thoughts on the reveal trailer. Do 6 star hotels exist? Who is this product for? xWill 3rd parties support it? What the system needs to do in order to have a chance. MS is going for the markets Apple has traditionally held. Why Microsoft should concentrate on enterprise customers. Could a Surface Phone ever exist? Is Apple screwing their most loyal customers? Do they even care? How do you pronounce “Wacom”? They are no longer giving out advance review copies. Only available to critics one day before launch. Why are they doing this? We discuss reaons beyond knee-jerk reactions. Ben finally sees the Ghostbuster remake! How the original Ghostbusters painted itself into a corner in such a way that made sequels difficult and remakes easier. Jones has noticed Tom Cruise has had a lot of recent movies with strong female leads. How other recent movies have given women strong roles without just doing a “gender swap”. Then Jones and I go completely off topic and discuss Bram Stoker’s Dracula and The Rocketeer. 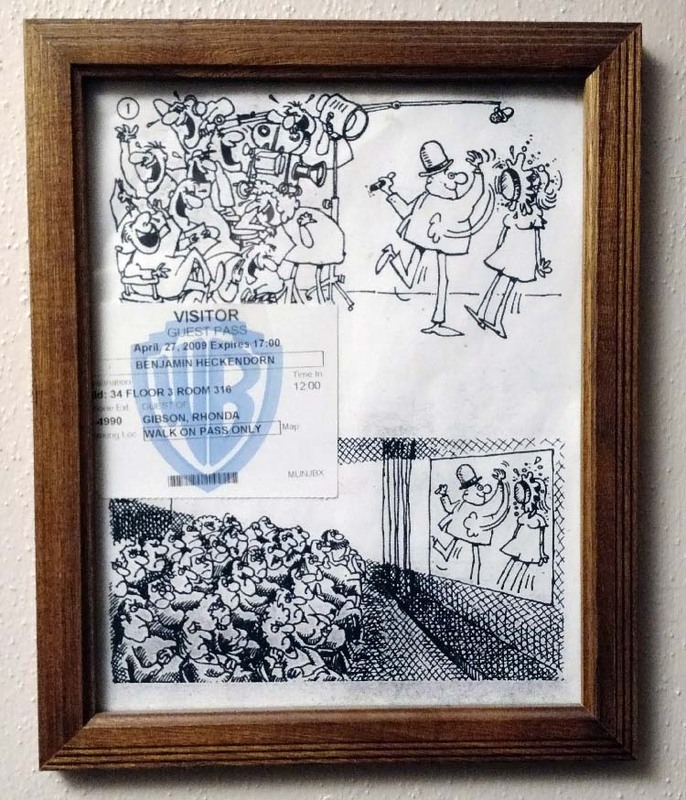 The framed Mad Magazine comic I mention during the podcast. 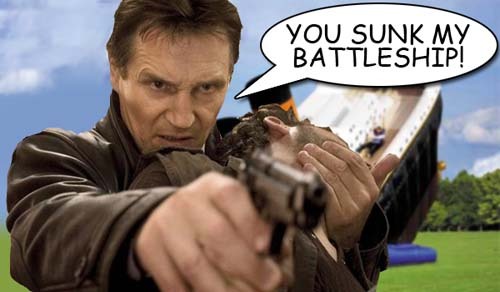 How Liam Neeson might organically slip the line “You Sunk My Battleship!” into Universal’s $250 million “Battleship” movie. Our favorite games of 2011, and biggest disappointments. Tom Cruise, Scientology and the expense of going to the movies. Zombie trend in gaming, and why a zombie apocalypse wouldn’t be as cool as nerds would hope. Our latest adventures in pinball. Tablets and phones versus portable gaming systems. Speculation about the next Xbox and what if it’s ARM based. Why “Project 10 Dollar” is just the tip of the digital download only future. The problems with Rocky 4. Yes, it has problems. Netflix and the future of media. Download Ben Heck Dot Com Podcast # 76!